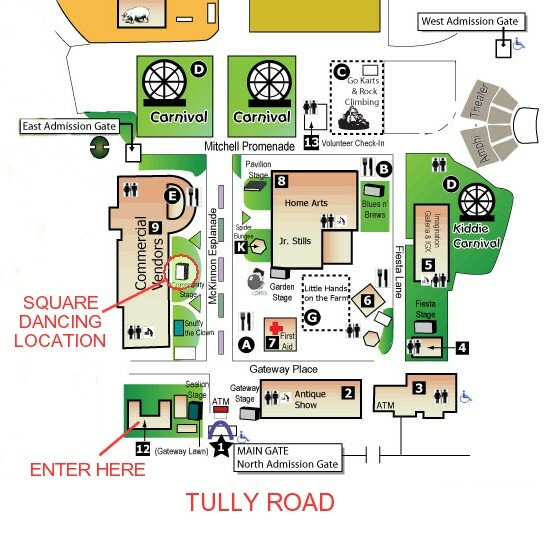 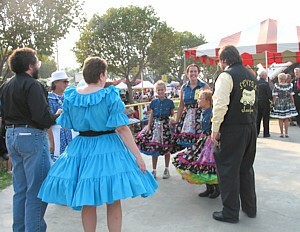 The Santa Clara County Fair has typically been held at the beginning of August, although the size and format has varied from year to year. 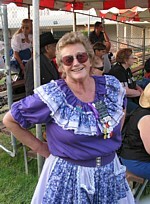 Some years, local square dance clubs have participated in "Dancing at the Fair" by dancing there on their regular club night. 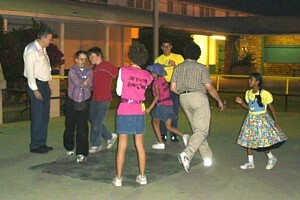 Some years all the dancing has been on one night. 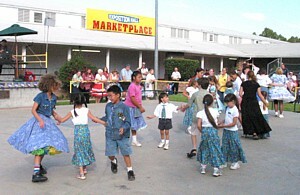 "Dancing at the Fair" has been an annual tradition for many years.